Join Dr. Adamcik, who will be hosting a seminar and 1-year celebration at the Florida Anti- Aging Center. Dr Adamcik has 37 years of clinical experience with over 50,000 patients. He is also the author of “Globes Best Diet” and” Love your cholesterol – the Aging solution”. He will share his knowledge and personal experiences that have led him to the next age of medicine! He will present cutting edge approaches that Improve quality of life and health. The talk will include discussions of diet, cholesterol, weight control, activity, hormones, metabolism, supplements, inflammation, sugar damage, quality of life, disease prevention and longevity. DON’T MISS IT! Refreshments, raffle prizes, and discounts! 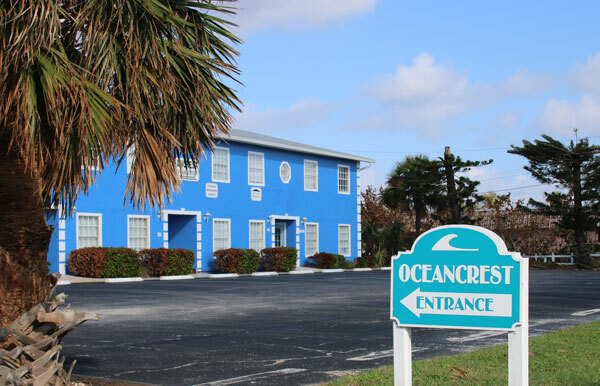 Florida anti-aging center will be closed for vacation June 18-22. We will have access to messages and will process non-controlled refills, Please plan ahead accordingly for any controlled refills or appointments. You can receive full treatment recommendation and pellets within 24 hours! 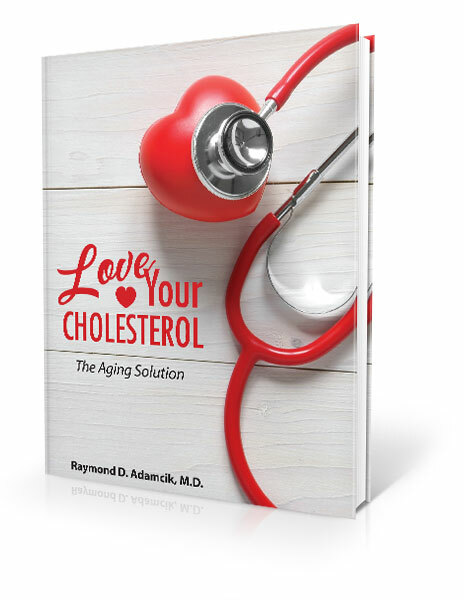 Purchase Dr. Adamcik's book "Love Your Cholesterol" on Amazon today! The medical profession is obsessed with cholesterol, but we are fighting the wrong enemy. Learn how to keep your arteries clean and slow or reverse the aging process at the same time! Dr. Adamcik has written several books on health and healthy diets. Buy Love Your Cholesterol on Amazon today!